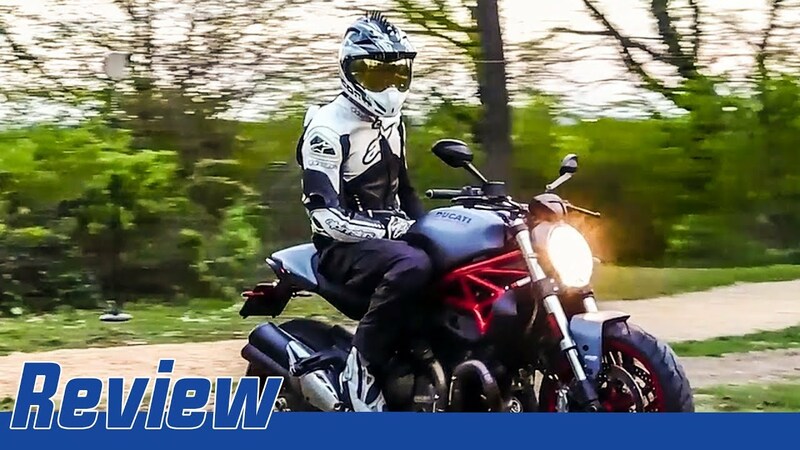 Hey guys, this time we reviewed the 2017 Ducati Monster 821 and at the same time Michiel De Graaf did his very first review with us! The Ducati Monster is a very nice bike that we have tested for a couple of time in the last years. Hope we have answered a few of your questions, if you any more questions please feel free to ask us, we will reply as soon as possible.